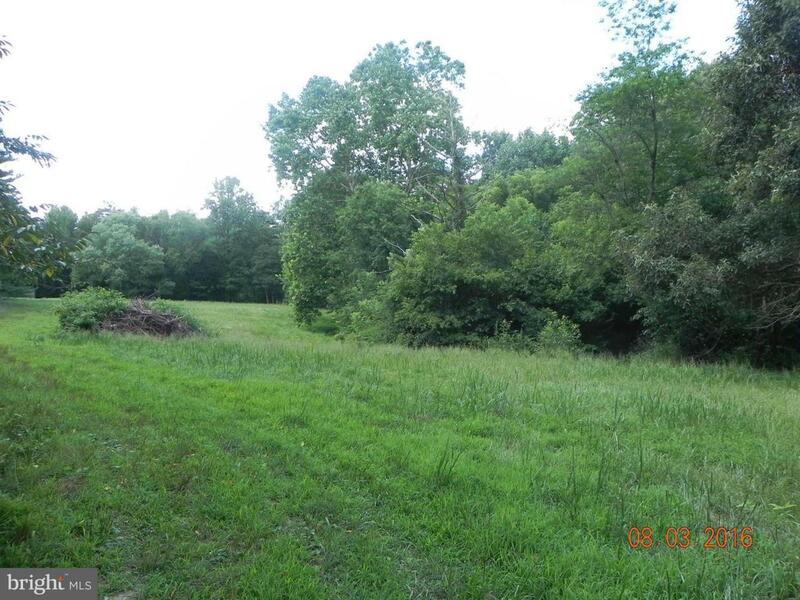 Great Location and a beautiful parcel of land in the heart of Dunkirk 49.89 acres ... Forestland comprise approx 36 acres,with the remaining area being open land. Contains a substantial volume of merchantable timber that offers the potential for harvest and sale. Close proximity to shopping and less than 1/4 mile from intersection of Rt#4 &Ward Road. Can be subdivided/ has designated right of way!